Download the report to see how the competition is hotting up in one of the most valuable, fastest and concentrated markets in the world. 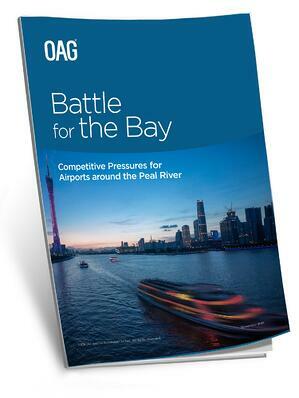 Air travel demand is growing fast for the Greater Bay Area (GBA) formerly know as the Pearl River Delta and is on its way to becoming the largest bay area economy in the world. 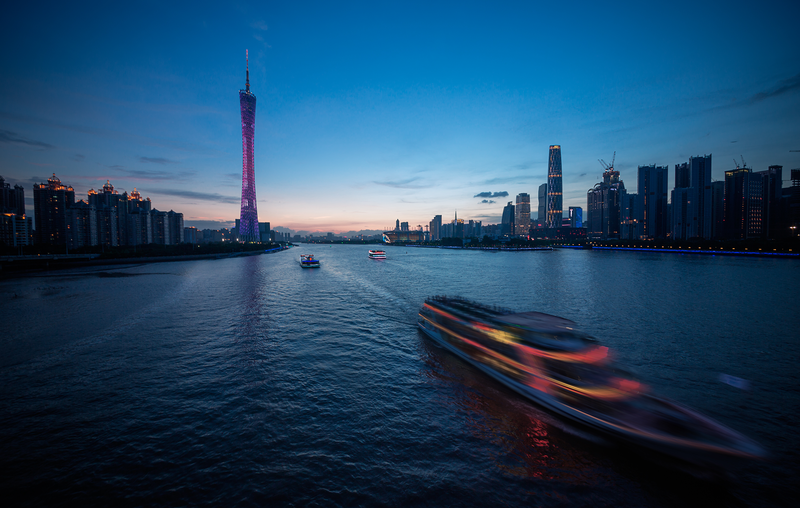 A number of developments like the Hong Kong-Zhuhai-Macau Bridge and the High-Speed Rail line between Hong Kong and Guangzhou are opening up the competition and increasing leakage. With 68 million people living in the area and 1.4 billion Chinese wanting to see the world on the doorstep, who will the winners be? OAG leverages the world’s largest network of air travel data to provide accurate, timely, actionable digital information and applications to the world’s airlines, airports, government agencies and travel-related service companies.